Pool sessions are happening right now in Prince George. 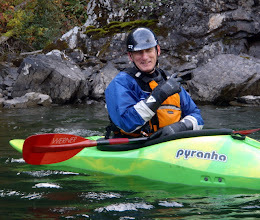 Every Wednesday night from 9-10 pm, kayakers of all levels meet at the Aquatic Centre to practice and learn. These will be held till sometime later in April, depending on interest. We have extra boats and gear, but may not have enough for everyone. 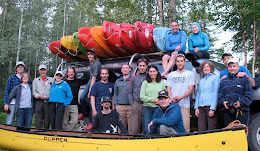 You can check out Backwater Paddling to rent if need be (backwater@shaw.ca). Cost is $15 for membership, and $5 for each session. There are no additional costs to get into the pool other than these fees. Instruction is provided free of charge. 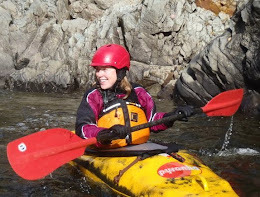 Spring is here and the rivers are melting fast, so here's your chance to learn the sport, work on your skills, or learn some new moves before paddling season starts. For more information check the forum on the right. See you there!